Winter is rolling in, turkeys have been cooked. What a great time to take advantage of some great deals at B&H. 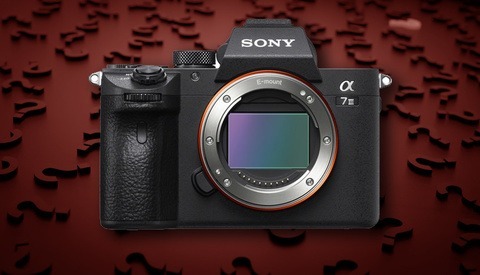 A popular favorite among photographers for their fantastic store-front both online and in New York, they are back again with some incredible deals on cameras, laptops, lenses, and even microphones! Everything you need to add to your arsenal! 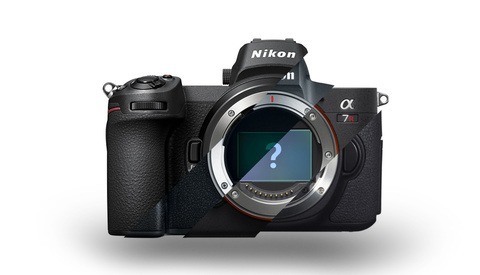 We all know that GAS is a plague among photographers, and the only cure is to scratch that itch for new gear! Perhaps a new monitor or maybe a whole new laptop? Be sure to grab these quick because they won't last long! Some of these deals are timed to only a few hours, so scoop them up quick! I know that I'm going to be grabbing myself a new memory card or two at the very least. You can see all of B&H's deals here. If you are in the mood for just come Sony deals, we've got you covered! More of a Nikon person? 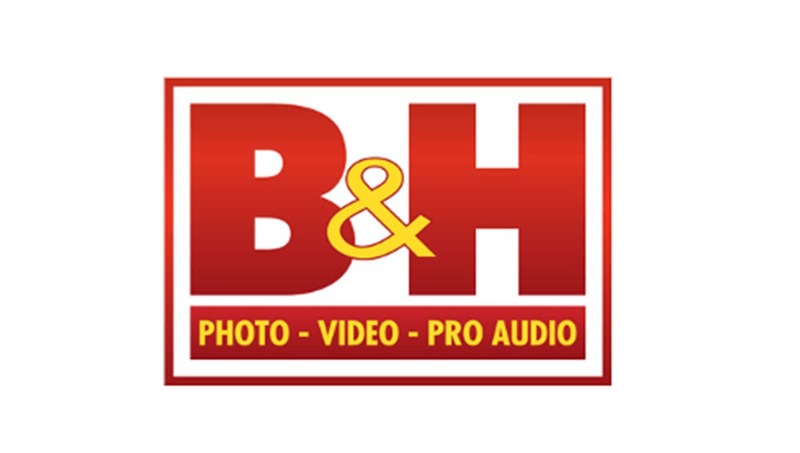 B&H has a page especially for you! 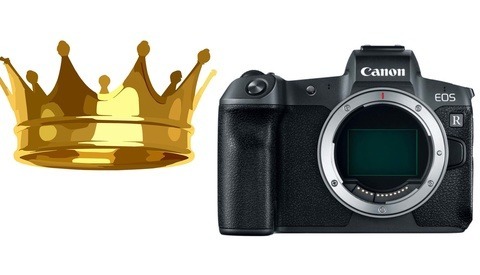 And obviously, our lovely Canon users aren't going without some love. If you already have all your new camera toys, but need a new laptop, Apple-specific deals can be found .here. Are you planning on picking up any new gear during this sale? Let us know! I looked at camera and lenses, and although they're touted as BF specials, they are all the same price B&H always sells them at. There's nothing special about them at all.